Toby has produced & remixed over 100 songs and is known for his punchy synths, pulsing arpeggios and searing lead sounds. 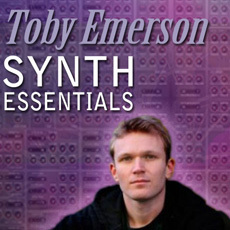 The Synth Essentials pack is perfect to give any project a modern edge. These are FL Studio project files, to open in the program. These are presets for different plugins including 3x OSC, TS404, Simsynth and Sytrus.